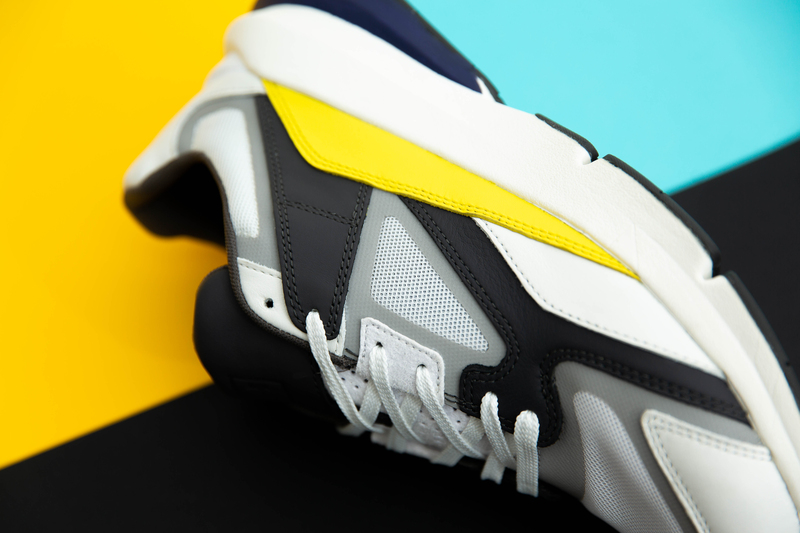 Breaking into the world of contemporary fashion is no mean feat, with established brands enjoying decades at the forefront of sports/lifestyle product creation. 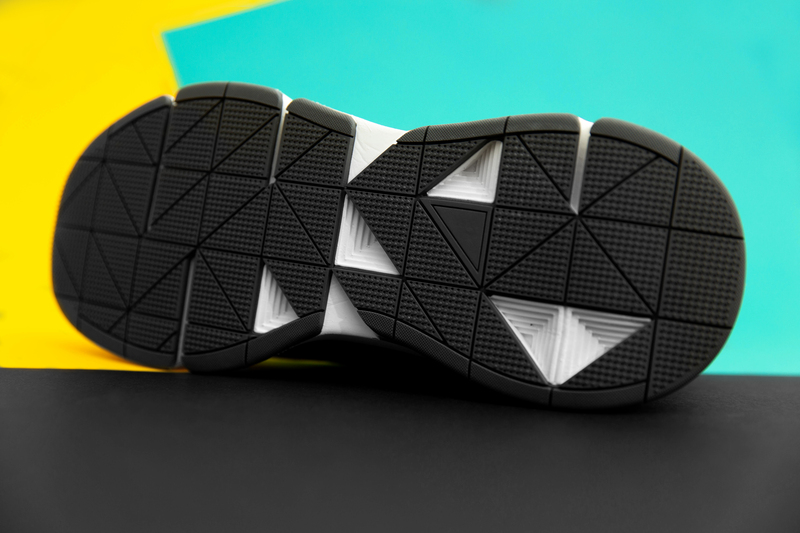 After gaining a reputation for quality, alongside technical fabric innovation, Under Armour have broken through that barrier, to become a leader within the sports/performance category, endorsing global stars such as ASAP Rocky, Steph Curry and Canelo Alvarez along the way. 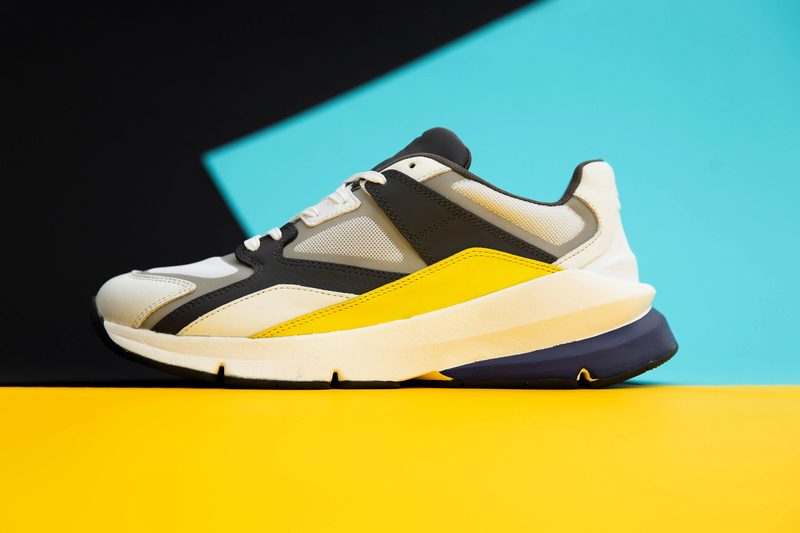 The brand is now making their way into the lifestyle sector, with the introduction of a contemporary ‘chunky’ runner, which they’re calling the ‘Forge 96’. From humble beginnings, Under Armour originally started life in 1996, from a Washington D.C. home, where founder Kevin Plank used his Grandmother’s basement as a studio. Kevin, an accomplished American Footballer, grew frustrated with the sweat-soaked t-shirts worn under his jersey, but noticed that his compression shorts worn during practice stayed dry. This inspired him to create a t-shirt that would use the moisture-wicking synthetic fabric found on his compression shorts. With this mission in mind, Kevin set-about production of his own technical apparel from the comfort of his grandmother’s home! Within a year, UA were generating major profits, so Plank moved his operation to Baltimore, Maryland, where Under Armour would eventually establish their global headquarters. 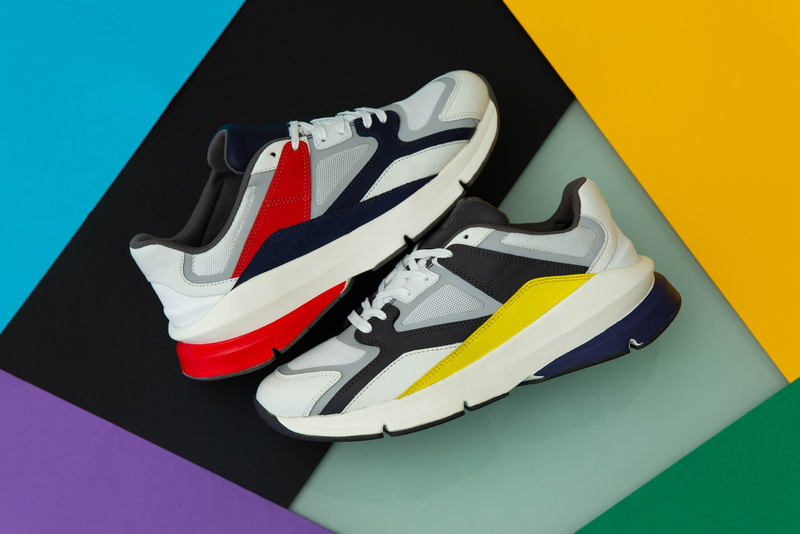 Referencing the brand roots and year of establishment, the new Forge 96 iteration takes on a ‘chunky’ runner aesthetic, which is so prevalent in the contemporary fashion environment. 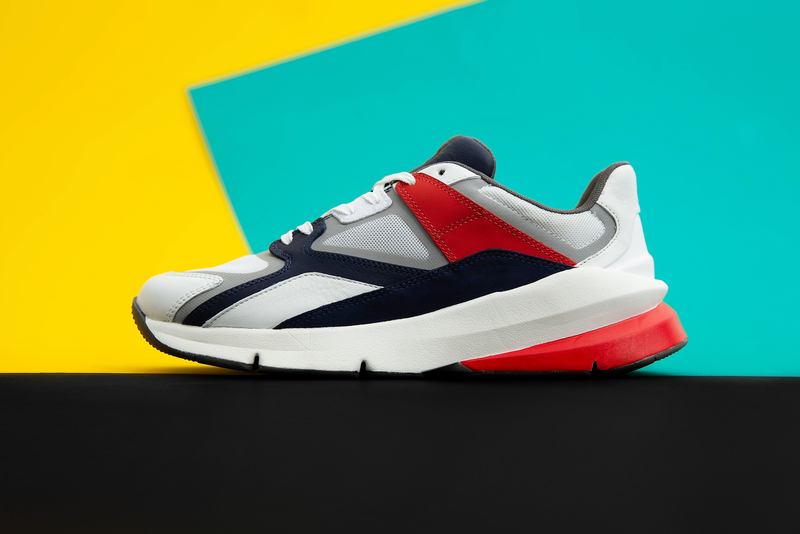 The first release in an exciting direction for the brand, the Forge 96 offers contemporary styling with performance-ready technology. 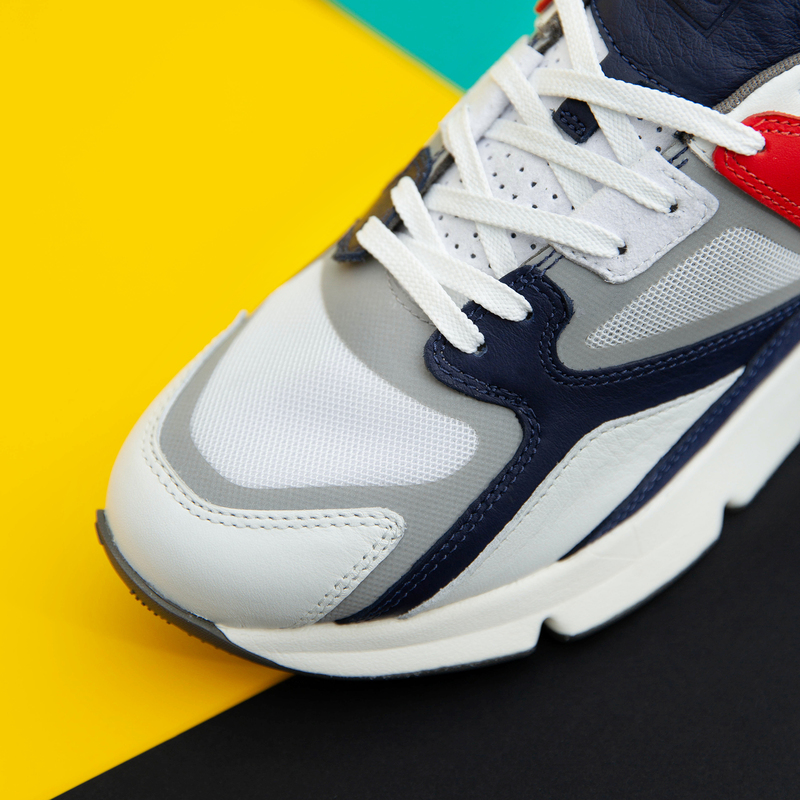 Constructed from mesh and leather nubuck upper materials, the Forge 96 features a comfortable EVA molded sockliner, a one-piece EVA foam midsole and bulky a rubber outsole and will be releasing in two colourful renditions; the 1st utilises a clean white base colour with accents of red and navy on the upper, tongue and outsole. The second again uses white as its base colour, but this time yellow is teamed with navy, replacing the red found on the first. Both colourways of the Under Armour Forge 96 are available online now.